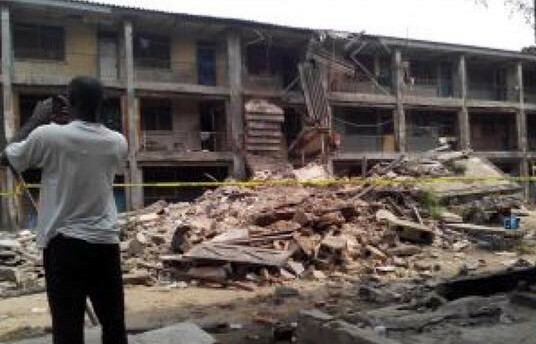 Black Xmas: 2 killed, many trapped as building collapses at Lagos Police College. 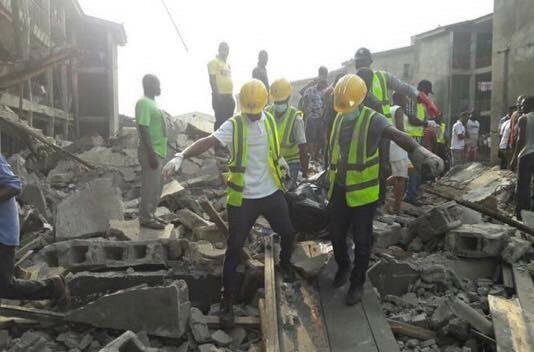 Two people have been confirmed dead, while many trapped after a building collapsed at Police College, Ikeja, Lagos, on Sunday... TheCable reports. 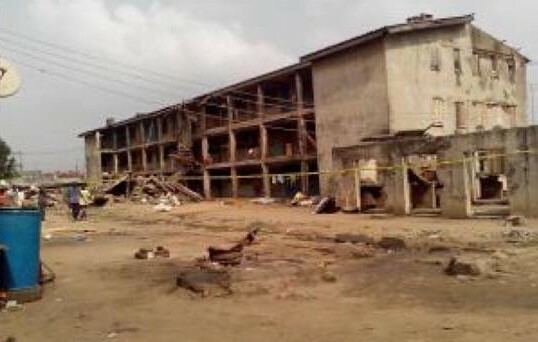 The tragic incident reportedly occurred at Block W of the barracks within the college. 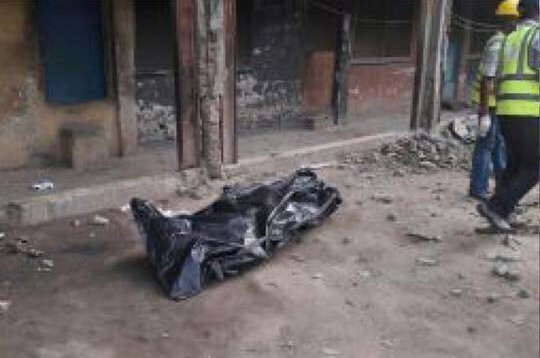 One of those killed was identified as a sergeant. 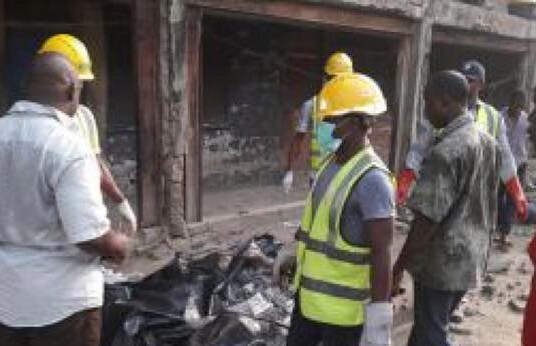 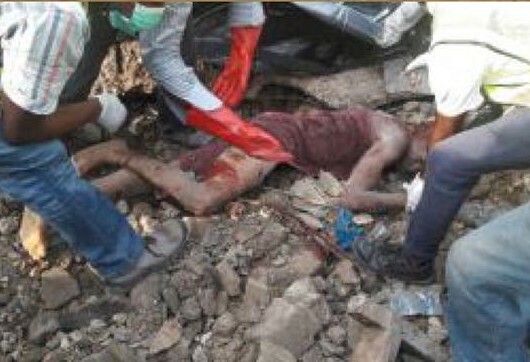 Adebayo Kehinde, the spokesman of the Lagos State Emergency Management Agency (LASEMA), confirmed the incident. 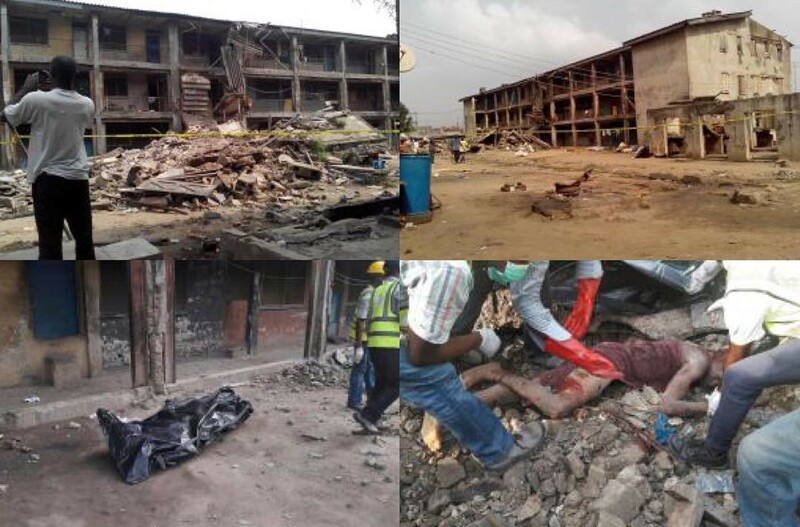 “It is true that two person died in a partial building collapse at the Police College," he said.